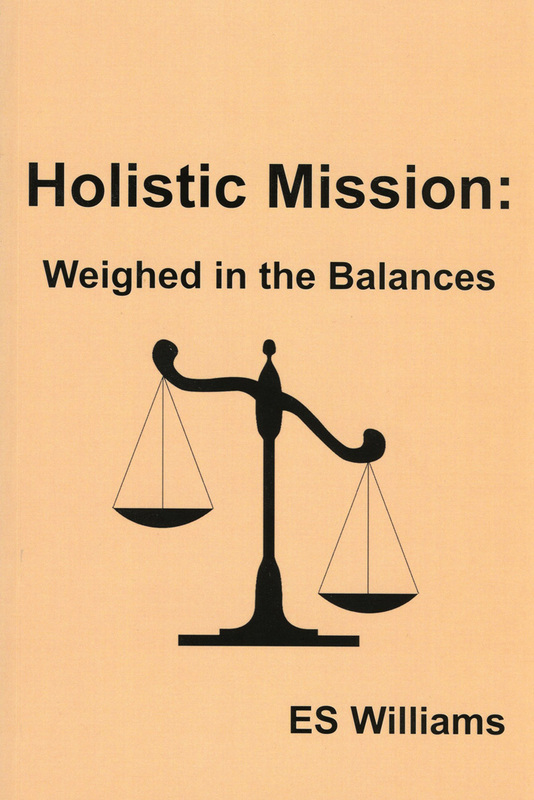 This book examines how holistic mission has become widely accepted as the authentic mission of the Church. At the Lausanne Congress for World Evangelization in 1974, John Stott promoted the idea that evangelism and social action are a partnership, ‘like two blades of a pair of scissors or two wings of a bird’. In doing so, he produced a paradigm shift in evangelica1 thinking about the Great Commission and mission of the Church. This holistic way of thinking is being widely taught in Bible seminaries across the world, and the new discipline of missiology plays a key role. The holistic movement believes that the message of the Bible must be contextualized to make it culturally relevant. 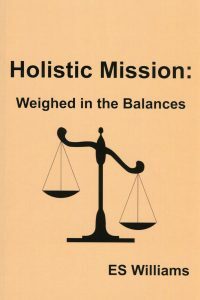 Holistic Mission offers a serious biblical critique of the holistic movement and points the way back to the Gospel of Truth.